Watch Vicki’s Newsletter for Release Updates and Details. Introduced in Crossroads Crisis Center, the Shadow Watchers return in their own series of stories. 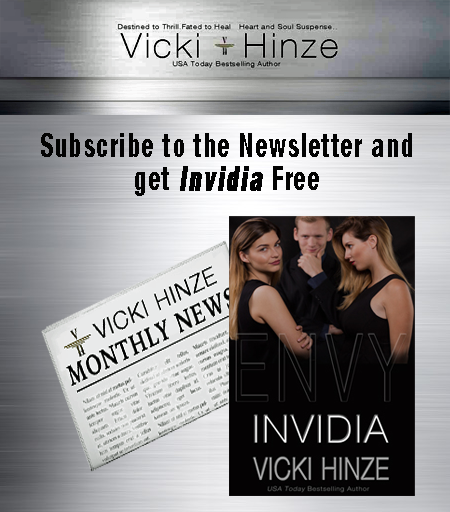 *Watch Vicki’s Newsletter for Release Updates! AVAILABLE NOW: KILL ZONE. Rewritten as a clean read. Read it FREE in the Kindle Unlimited Program. AVAILABLE NOW! The Reunited Hearts Collection, a romantic suspense series of three complete, award-winning, standalone novels with couples in dangerous situations who reunite in atypical ways. To learn more, click the cover! These Essential Writing Skills series of articles 20-90 pages are available on Kindle. All other Essential Writing Series articles are free in the Writer’s Zone Library here.